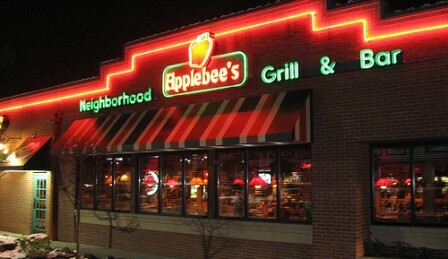 Minerva has partnered with Argonne Capital to invest in Neighborhood Restaurant Partners, which was formed in December 2010. 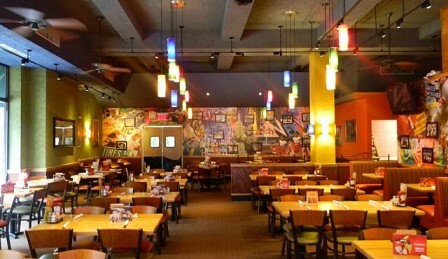 Minerva’s investments include not only the ownership and operation of individual restaurants but also the franchising of locations to local operators as well. In each operating area, the investment includes ownership of a realty company that constructs and sells the real estate that is leased to the individual stores. 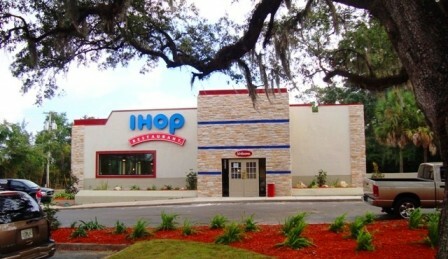 IHOP stores are small, eat-in restaurants specializing in breakfast items but serving all daily meals. 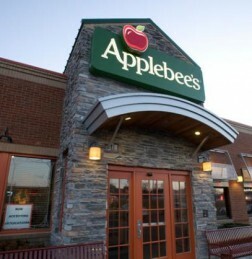 Applebee’s, on the other hand, is a full service restaurant and bar focused on the lunch and evening meals. The parent of both companies is Dine Equity, NYSE symbol DIN. 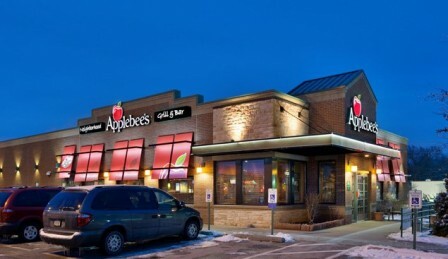 The investment strategy is to grow the operating revenue stream from the existing restaurants through better management, cooperative purchasing of base food commodities, major remodeling of the existing facilities and expansion through the development of new locations. 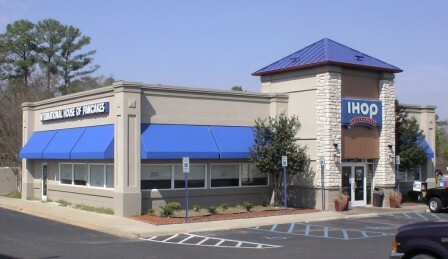 In addition, the existing free standing buildings and newly constructed facilities will be sold to take advantage of the brisk tax deferred exchange market in the U.S. capitalizing on the positive arbitrage between the cost of the real estate and the sales value of rental payments in a sale/lease-back transaction. 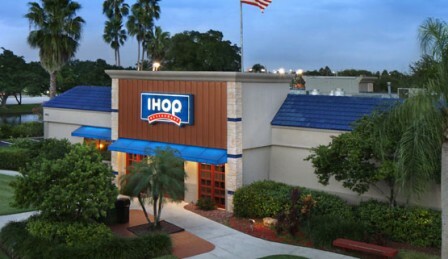 The principals of the General Partners of the investment partnerships have experience not only in sale, lease back and net lease transactions but have also successfully executed a similar investment strategy involving 47 IHOP restaurants in Texas.